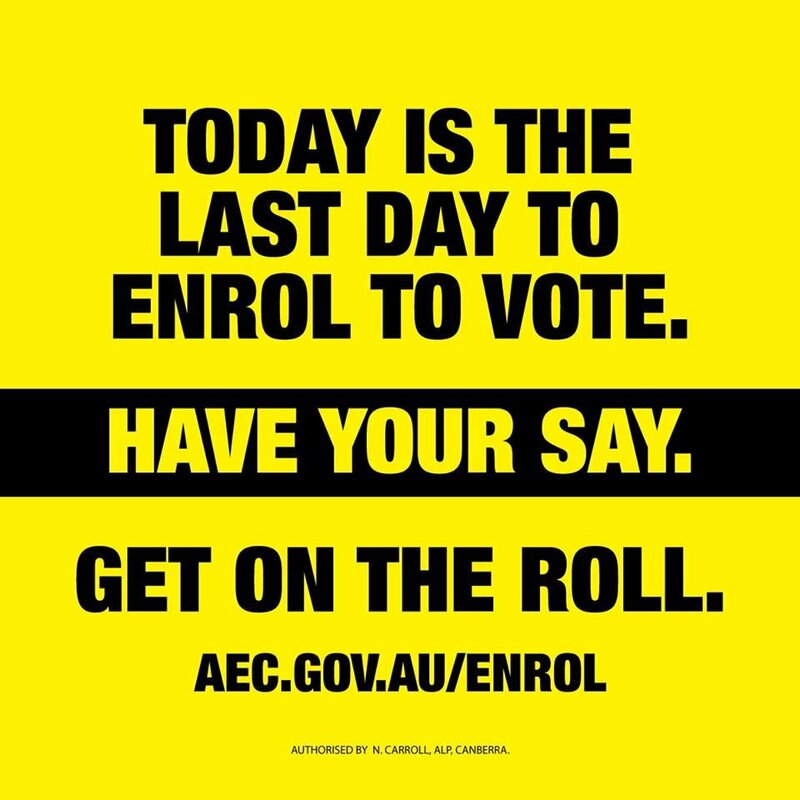 There’s only hours left to make sure you are on the electoral roll - don’t miss out on having your say this election. It was with deep sadness that I learnt of the tragic bus accident in #Madeira that claimed the lives of 29 fellow European citizens from Germany, and left many others injured. Our thoughts are with all the victims, their families and friends.